Samsung Electronics partners with TÜV SÜD to introduce a collaborative testing protocol for Automotive LED Components. 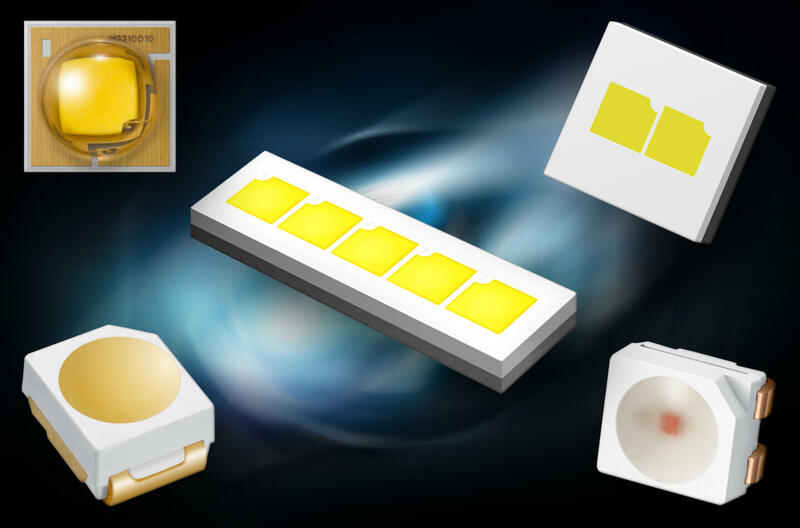 Samsung and TÜV SÜD, a global technical services provider of quality, safety and sustainability solutions, recently announced that the companies have developed a new testing program for Samsung’s automotive LED components. A ceremony was held at the headquarters of TÜV SÜD Korea in Seoul, Korea, to unveil the new test procedure. The agreement between the two premium companies marks the first time in the industry that an automotive component manufacturer has partnered with a globally-recognized testing and certification company to test the quality, performance and reliability of automotive LED components. We hold in high esteem Samsung Electronics’ efforts to further test and validate the quality and reliability of their automotive products. We hope that this partnership inspires the whole automotive components industry and contributes to a new level of product safety and quality industrywide, said Stefan Rentsch, president and CEO of TÜV SÜD Korea. Automotive LED component manufacturers are generally required to submit in-house testing results to supply their products to OEMs. With TÜV SÜD’s verification processes, Samsung will be able to offer an exceptionally high degree of validation and technical assurance for its automotive LED customers. 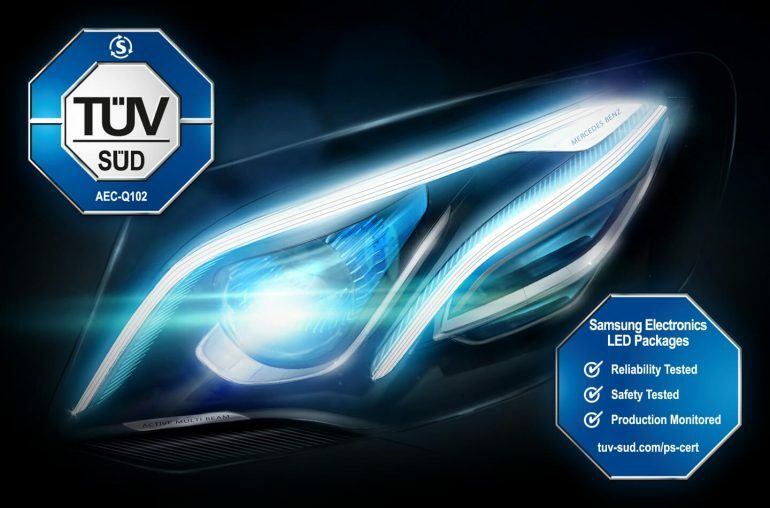 In taking a major step forward to further demonstrate product excellence, we believe that TÜV SÜD’s validation of the quality, safety and reliability of our automotive LEDs will provide another very important barometer to the superiority of Samsung LEDs. Samsung will continue to redefine the upper echelon of quality in automotive LED components and tirelessly work to offer the highest level of assurance to global automotive component suppliers considering our component solutions, said Sung-Kwan Lim, vice president of the LED Quality Team at Samsung Electronics. Through the new test program, Samsung’s automotive components will be tested with TÜV SÜD based on AEC-Q102, the international standard for automotive hardware components, as well as additional relevant safety tests adopted by Samsung and TÜV SÜD. When a component passes a jointly administered test, the final report will include a certificate with TÜV SÜD’s double octagon mark.